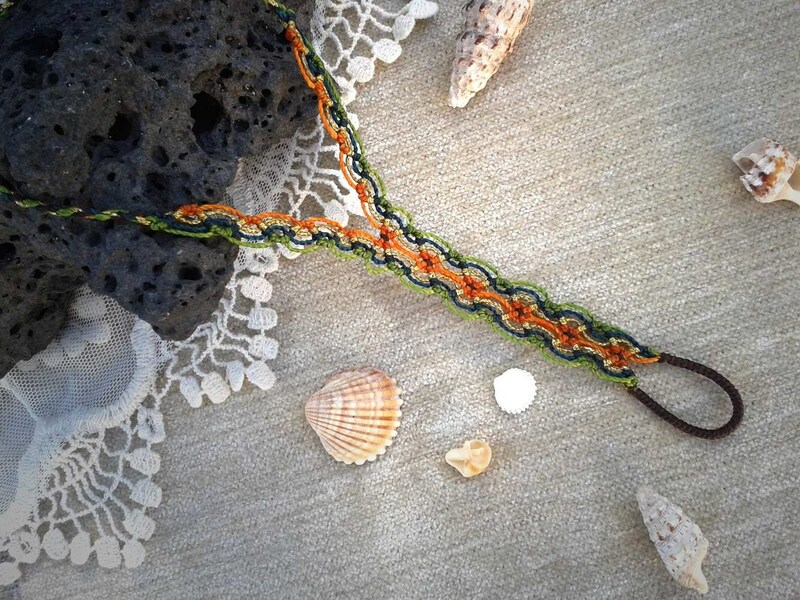 It´s hand made by us with 1st quality waxed thread and gold thread, perfect for summer wear with sandals or to weigh on the beach. They are very resistant , they can be wet and adjusted with slipknot. Completion carries a metal bell that is optional. 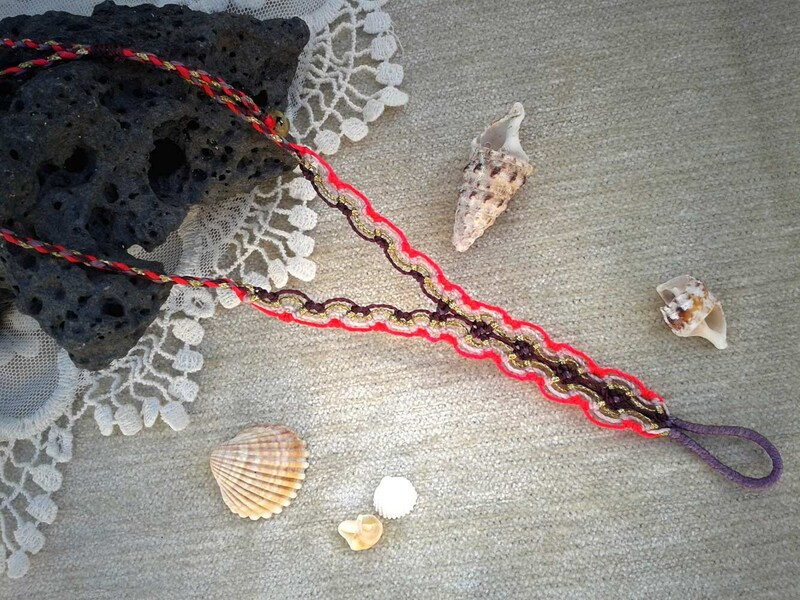 This barefoot jewelry is perfect for long walks along the beach, spice up your yoga outfit or wear them while lounging around the pool. Enjoy nature and feel the earth beneath your feet! Made by order, in the quiet island of Fuerteventura, with the force of the elements.